Lane's best leather Conditioner, a rich creamy preservative, beautifies, softens and protects all car leather surfaces, guaranteed! Now, you can be assured no matter how much wear and tear your auto leather seats encounter you will have the ultimate protection. 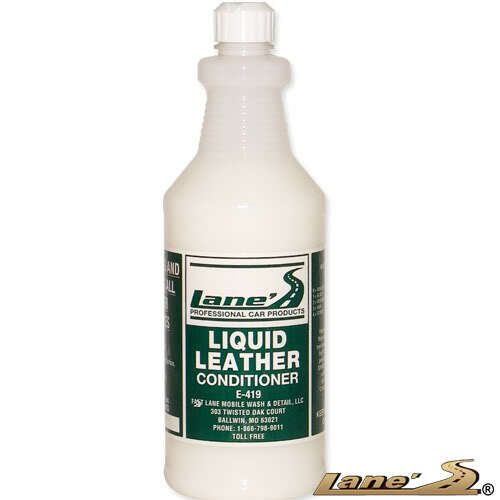 Whether you have a new or used car, conditioning your leather seats is easy with Lane's auto leather conditioner.